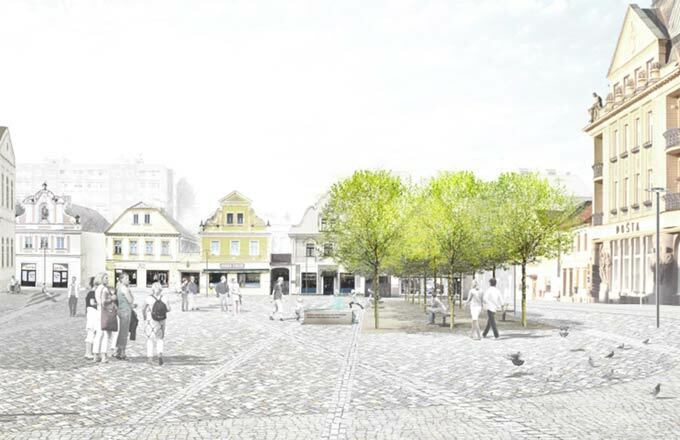 Charles Square in Prague, a place with a centuries-old history, is to be carefully redesigned over the next few years. 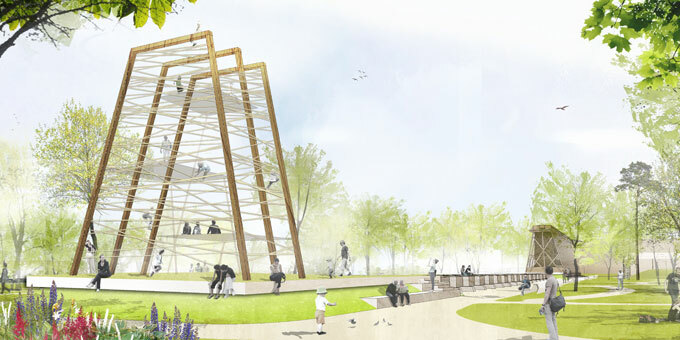 In an international planning competition, our concept was selected for realization. 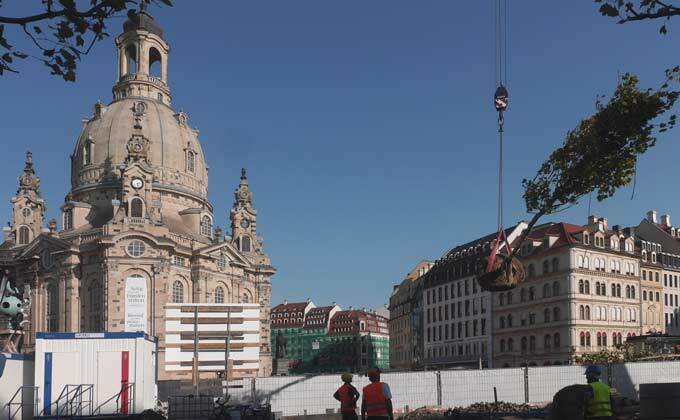 A great moment: The plane trees float into Dresden's Neumarkt. 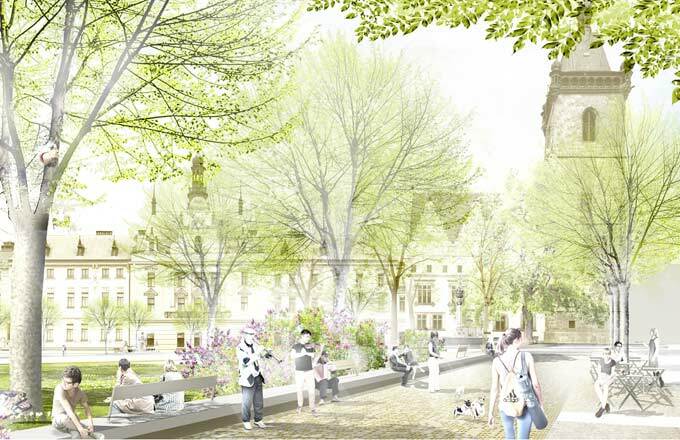 With the planting of trees, the "Green Gewandhaus" takes on its first contours, and a new urban space grows opposite the Frauenkirche. 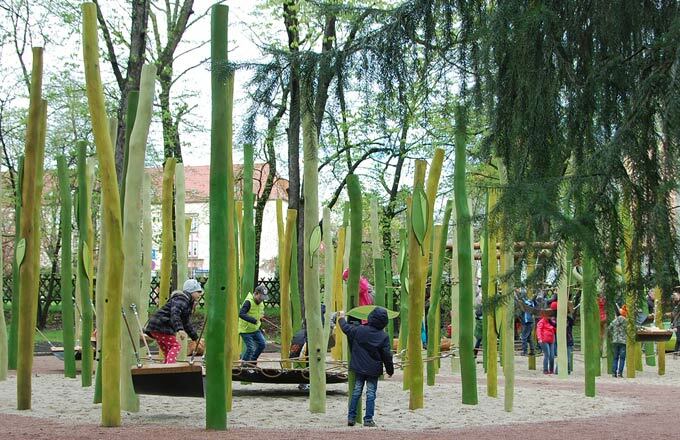 A new playground was created in Radebeul as an extension of the historic Karl-May-Garden, right opposite the "Villa Shatterhand". The caravan moves from the Silbersee to the deserts of Arabia. The next State Garden Show in Saxony-Anhalt will take place in Bad Dürrenberg in 2022. 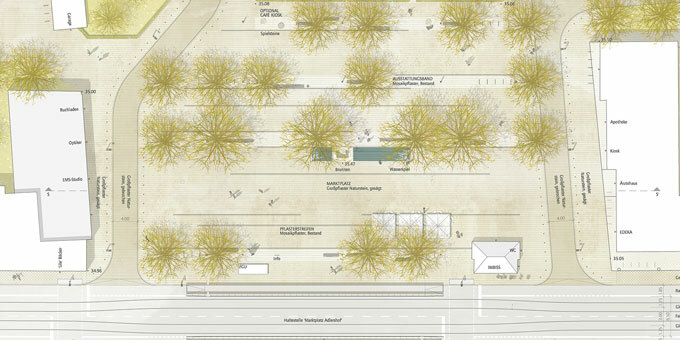 Our concept was awarded first prize in the landscape architecture competition. 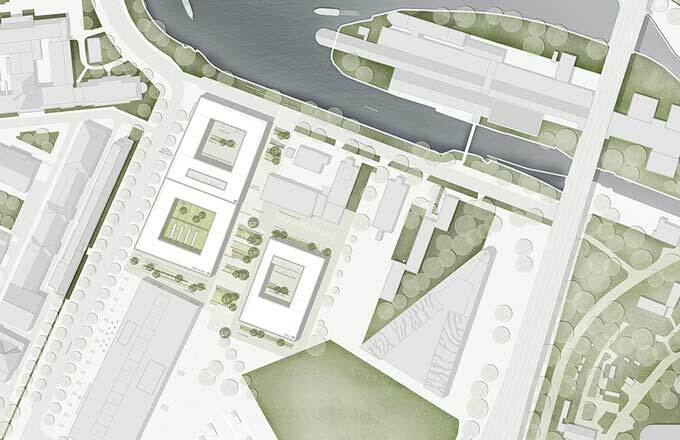 A jury of experts and citizens' representatives selected our design as the basis for the future redesign of the Adlershof market square. The project will be implemented in the coming years as part of the "Active Centres" programme. In the competition for the renaturation of the river Bagong (Jincheng region, China) our contribution was honoured with a first prize. We are pleased to announce the first prize in the "Gardens in the City" competition for our project to renovate the swan pond in Mittweida. 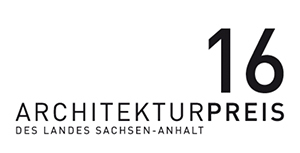 In the realization competition for the "New Mathematics and Interdisciplinary Center for Modeling and Simulation (IMoS)" at the Technical University of Berlin, we won the 1st prize with the architects CODEUNIQUE. 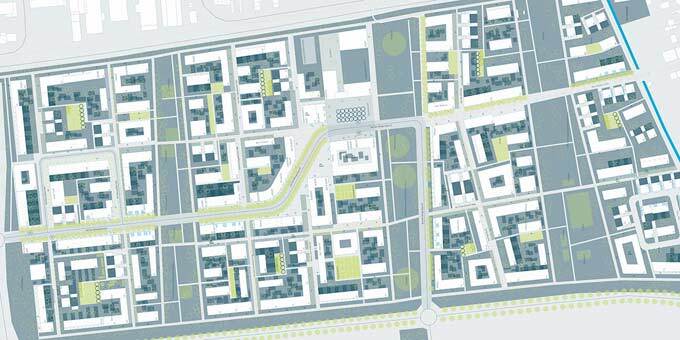 In the west of Rodgau a new district for 5000 inhabitants is planned. 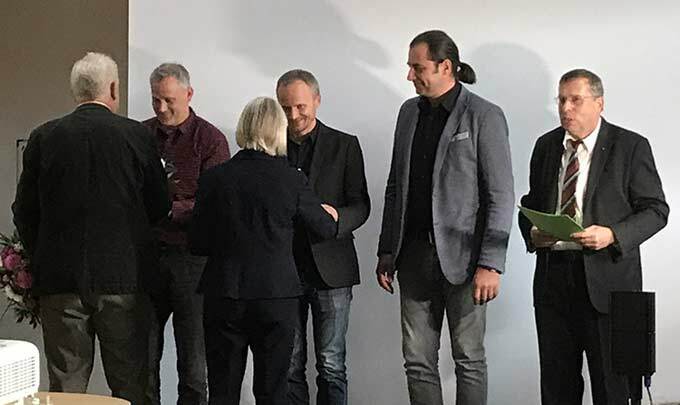 Together with Prosa Architekten from Darmstadt we won the first prize in the urban development and open space planning competition. In the coming years, mixed residential quarters with schools, kindergartens, parks and sports areas will be built here. 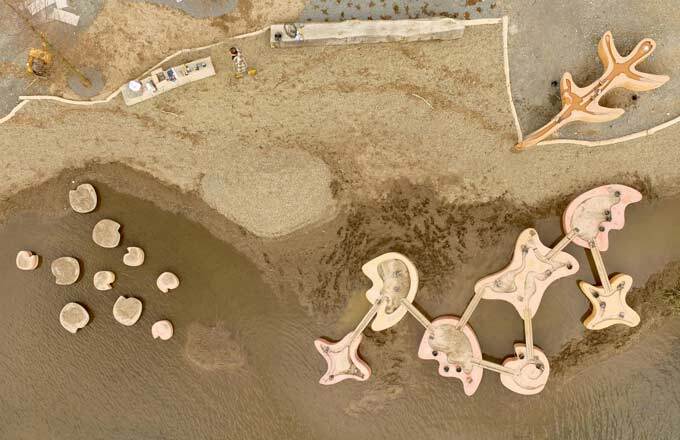 In the course of the park renovation two new playgrounds were built in the historic swan pond Garden of Mittweida. These could now be ceremoniously opened. In June 2016 we welcome our Czech colleagues on their excursion to Germany. 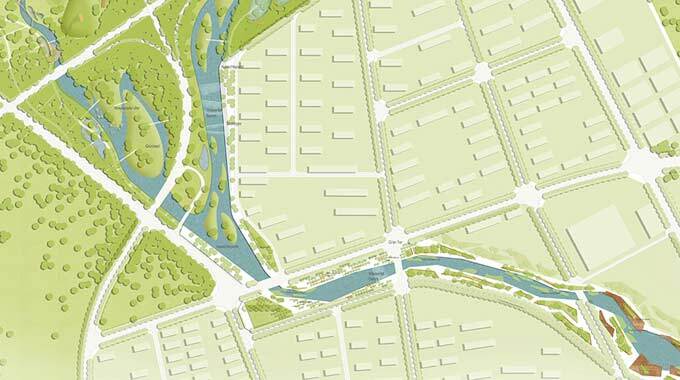 Focusing on “Green Infrastructure” the group is visiting current projects in Dresden and Erfurt. After the successful completion of a multi-stage competitive process, we have been commissioned with the planning of the marketplace in Mnichovo Hradiste. 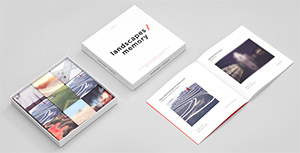 Our project 'Südliche Lohmühleninsel' in Berlin will be showcased as one of 54 internationally built landscape architecture projects in the memory game of Landezine. The redesigned playground and edutainment landscape in Erfurt's ega-park was opened on 08.05.2016 with a great childrens celebration. 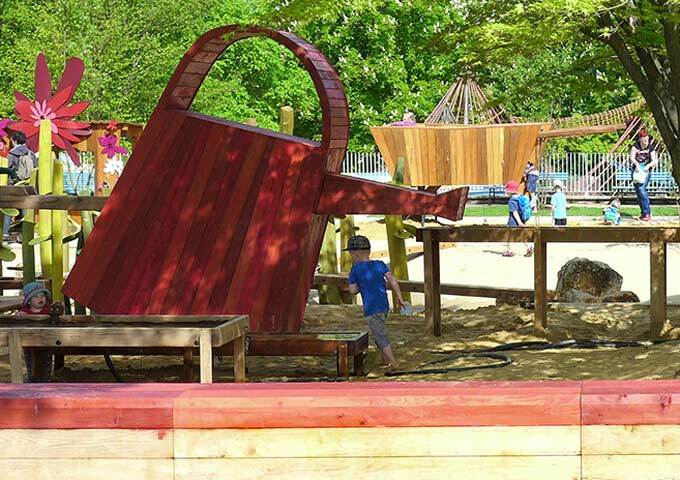 Within the scope of the Bavarian Federal Garden Show arised water-playground was opened on 23.04.2016. 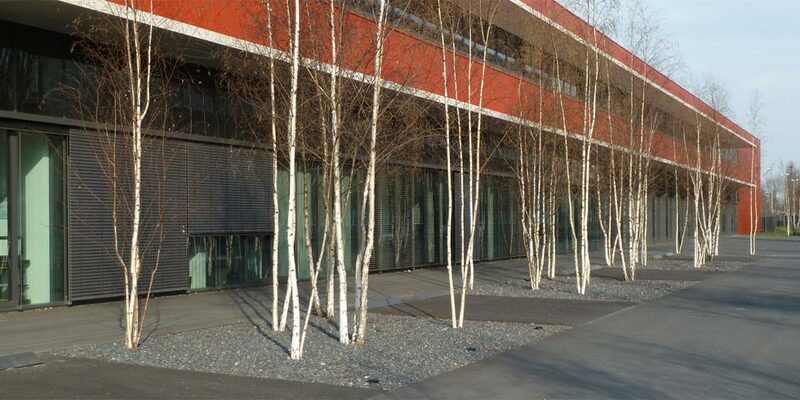 The media library on the 'Design-Campus' of 'Burg Giebichenstein' got a distinction.